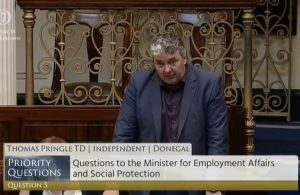 Home / Dáil Questions / Question: Can preserving Post Offices help in climate change mitigation? Question: Can preserving Post Offices help in climate change mitigation? Asked by: Thomas Pringle T.D. To ask the Minister for Communications, Climate Action and Environment his views on the closure of rural post offices in the context of the need for climate abatement measures in which the provision of services close to the public would reduce the need for travel in the future; and if he will make a statement on the matter. – Thomas Pringle. For ORAL answer on Thursday, 24th January, 2019. An Post is a commercial State body with its own Board. Decisions relating to the post office network are an operational matter for An Post. 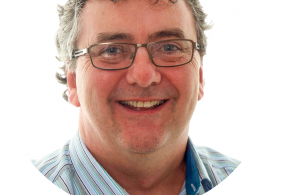 In the face of serious declines in the volume of mail and post office business, An Post faced growing losses and has had to undertake a major restructuring of its business in order to continue to be able to provide its services. 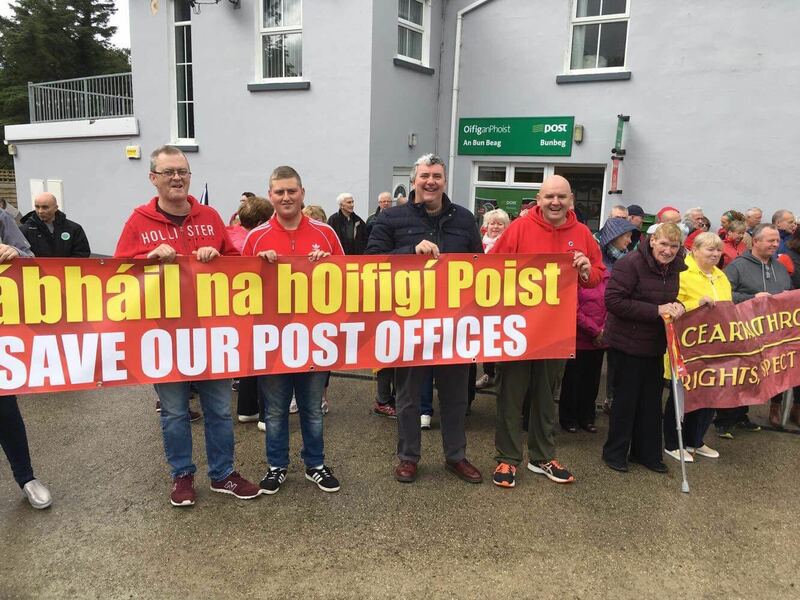 insofar as post office closures are concerned, An Post established a protocol which sets out how the company would facilitate the continued provision of Post Office services where postmasters choose to retire. Its aim is to make as many post offices as possible viable. The protocol takes account of minimum service levels which aim to ensure that all areas with over 500 people will have a Post Office. In rural areas, 95% of the population will be within 15km of at least one Post Office. In urban areas, 95% of the population will be within 3km of at least one post office. The aim is to ensure the retention of a viable post office network where individuals will have to travel the minimum distance possible to avail of the post office facilities. The company has established a separate business unit to have full control over the post office network and is fully committed to the remaining 960 post offices, which includes an extensive rural network. ← Previous Story Questions: What’s the status of the Mobile Phone and Broadband Taskforce Group? ?